Most people would think the president of the United States would not have the time nor energy to care for an exotic pet – or would choose something a bit more normal, like a canine. We have always imagined the president walking side-by-side with a Dalmation or a Collie. However, a lot of the leaders of the US throughout the years have kept a lot of strange pets in the halls of the White House. 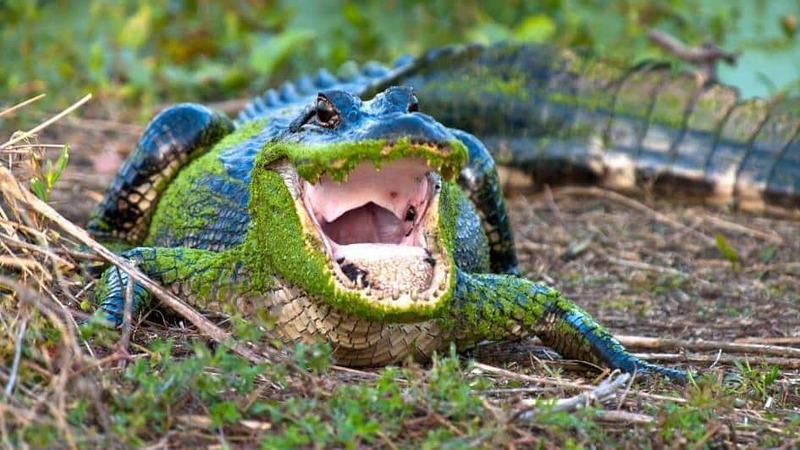 We guess the urge to have an exotic pet is just a bit too much. Here are the ten weirdest pets ever kept in the White House. President Calvin Coolidge had a known interest in animals. The man had six dogs, a cat, two lions, and quite a few more. 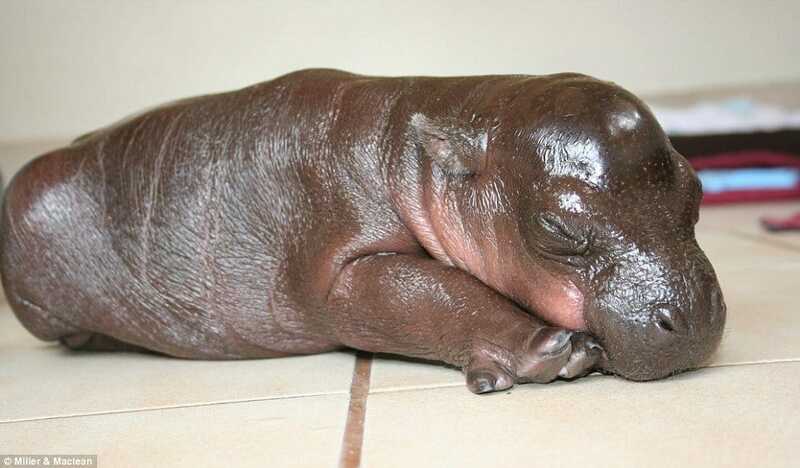 The weirdest, however, was Billy the Pygmy Hippo, who lived inside the White House with him. 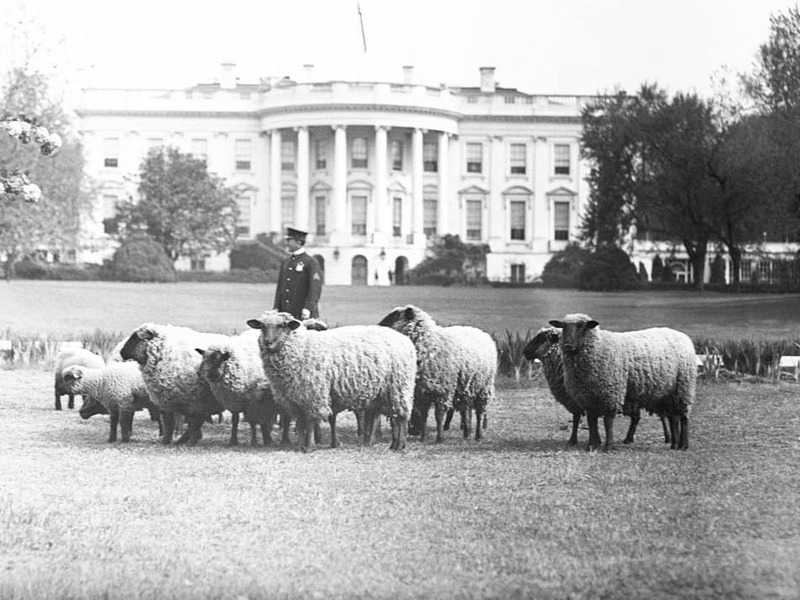 Woodrow Wilson, who was elected president for keeping the country out of war at first, was known for having an entire flock of sheep roaming the White House grounds. One of them, Old Ike, was a large ram that chewed tobacco. Archie Roosevelt, the son of Theodore Roosevelt, also lived in the White House with his father. One day, Archie decided he wanted a pony, so the president bought him one. 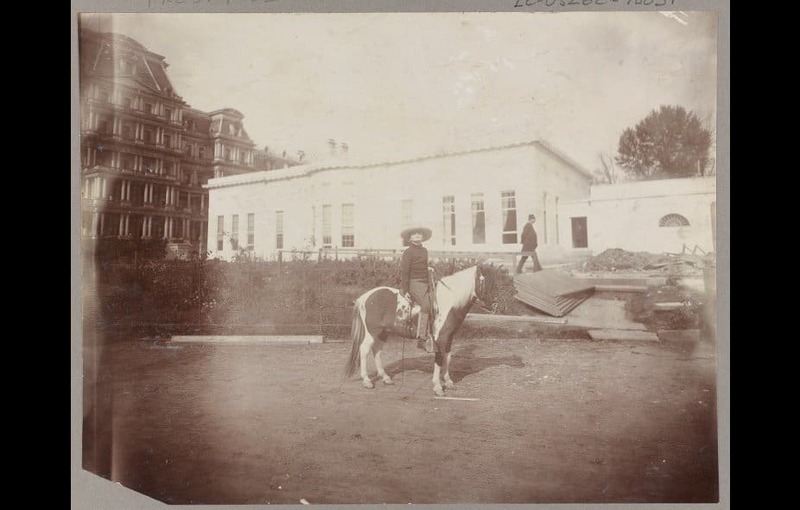 Algonquin was a calico pony that roamed the grounds freely. Back in 1803, Thomas Jefferson ordered a couple of explorers to discover what type of beasts were within the Louisiana Purchase. 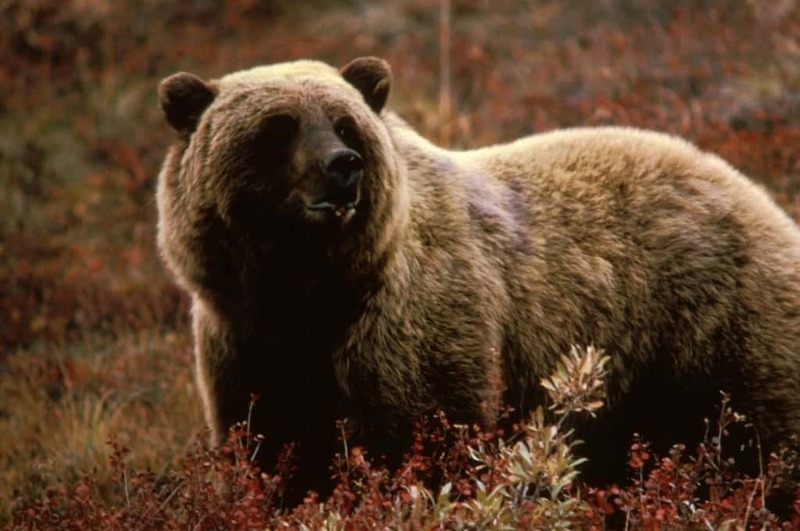 They returned with two grizzly bears, both of which Jefferson kept at the White House in small cages. 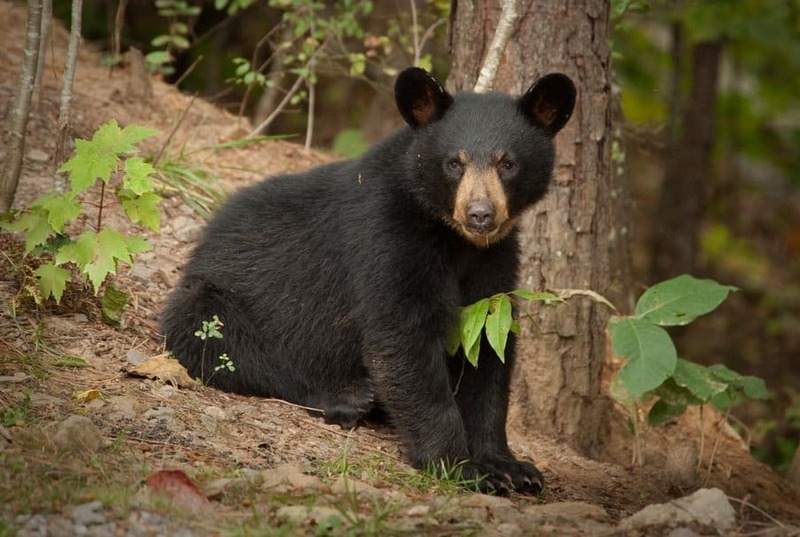 Theodore Roosevelt was another known lover of animals, but he ended up keeping a black bear, which he named Jonathan Edwards. He kept it on a leash, and would take the large bear for walks along the grounds. John Quincy Adams was offered a gift of a pet alligator by a French general while he was in office. Puzzled, the president ended up keeping the creature on a leash at the White House. President William Taft was known for having a large family, but it grew larger when his family bought him Pauline Wayne, a Holstein cow. She freely grazed along the lawn of the White House, and provided milk for the entire family. Benjamin Harris is another president known to have loved animals, so much, in fact, that he would carry them around. 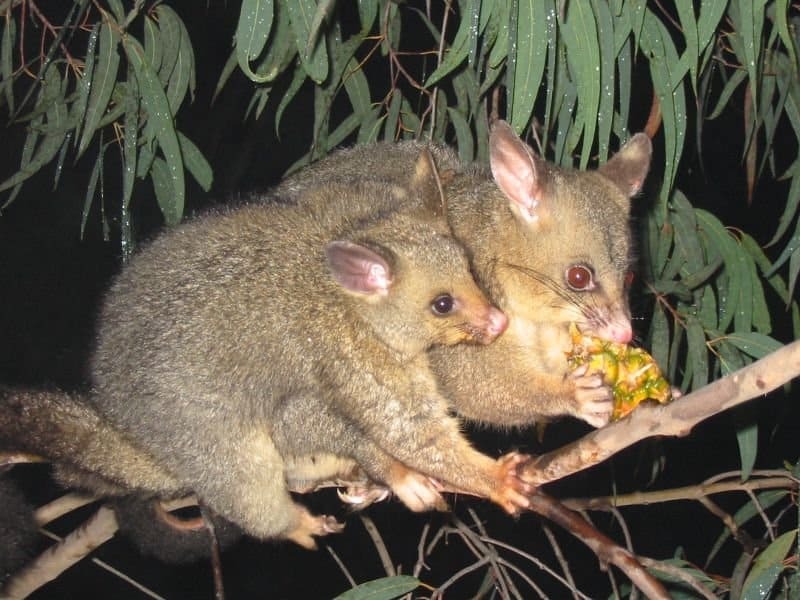 One such pet was a possum, which he would keep in his arms. 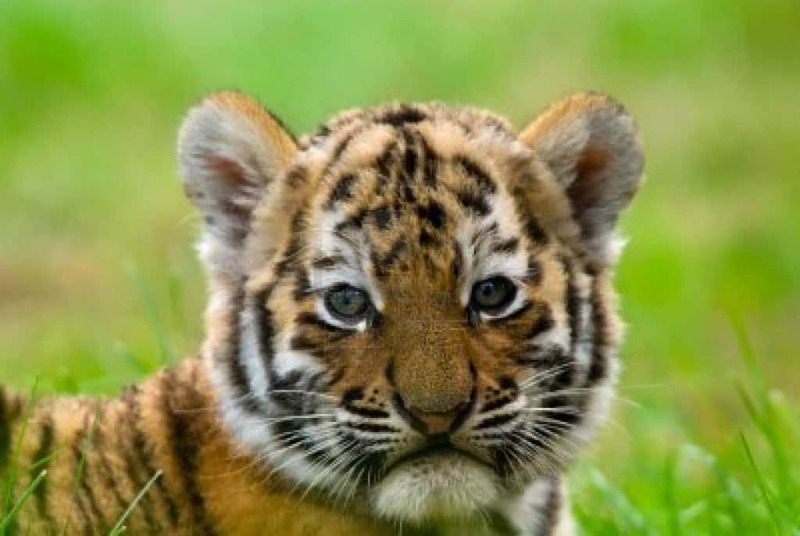 Martin van Buren was considered one of the least liked presidents in the entire country, but the Sultan of Oman actually wanted to be friends, so he offered two tiger cubs to the man. 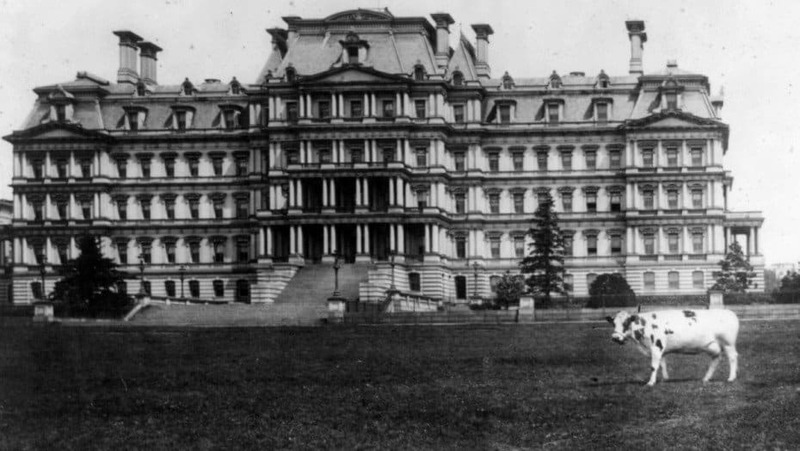 The cubs lived on the property of the White House for some time before being donated to the zoo nearby. Theodore Roosevelt, who has been mentioned previously for his wide range of animals, was given a baby badger while he was visiting a small town in Kansas. 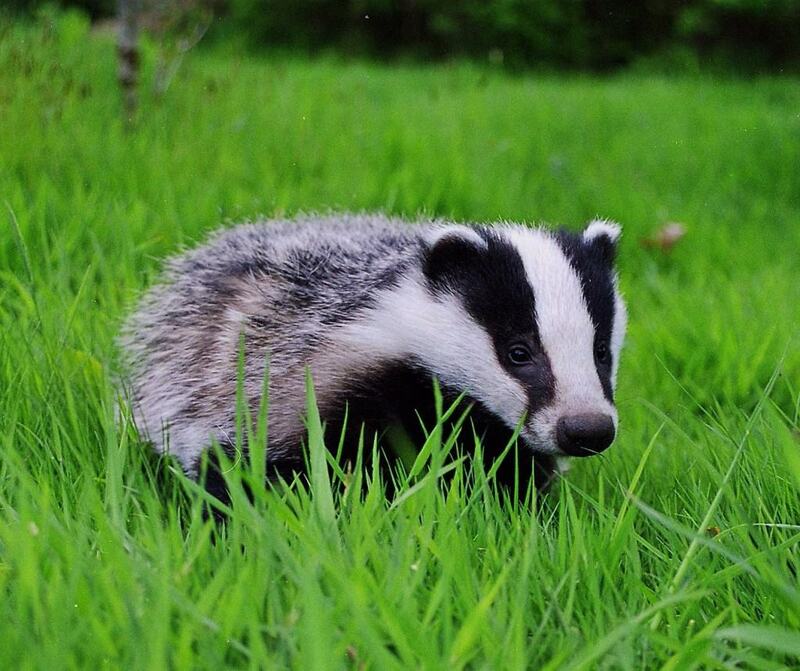 The badger was bottle fed for the longest time before the teeth were filed down and it was set loose in the White House.